Yeah, yeah, you’ve heard it a million times- Drinking water is vital for your health. But… why? Are there better times and better ways to drink water? Andrea Trank, FYZICAL’s Certified Health Coach and Yoga Instructor, strengthens the case with 3 reasons you should be drinking more pure water (even if you are thinking you are drinking enough). Cellular hydration- the ability of cell membranes to hold water within a cell- is one of the keys to staying youthful. Your skin reflects your health at the cellular level. 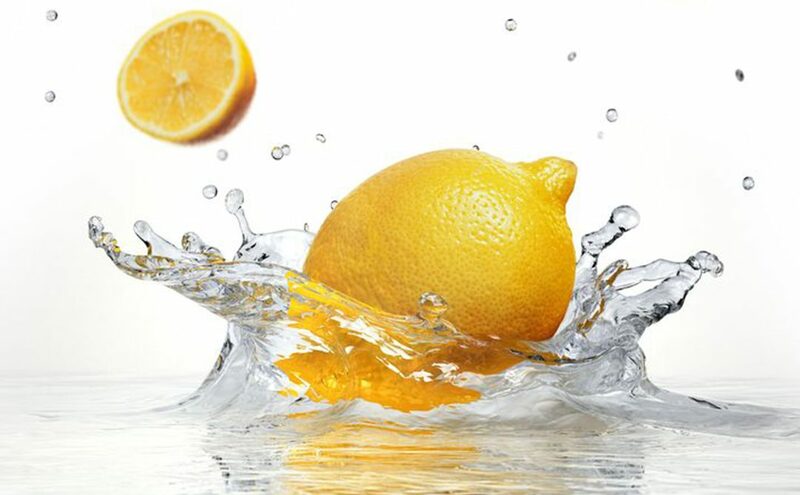 Drinking lemon water before your cup of coffee or tea will help support your liver which is most active at night and your lymphatic system helping to detoxify your body. Lemon water will help you go to the bathroom. It is much safer than taking laxatives. One last caveat on water consumption. Pure water does matter. If you can avoid drinking bottled water out of those thin plastic bottles, you are better off because somewhere along the production line those bottles may have been left in the heat and that compromises the safety of your water. Testing your water quality can tell you a great deal about the safety of your water. If you want more information or help in figuring this out, Andrea can help you. She is offering a 30-minute free telephone or in-person consultation for FYZICAL patients! During that consultation, she will review eating habits, stress level, an level and type of physical activity. She is a great resource for functional nutrition and physical wellness!